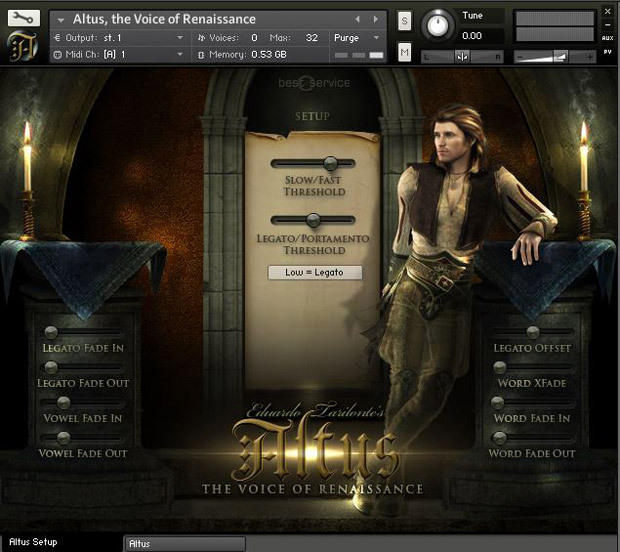 Altus, Virtual Vocalist from Best Service. 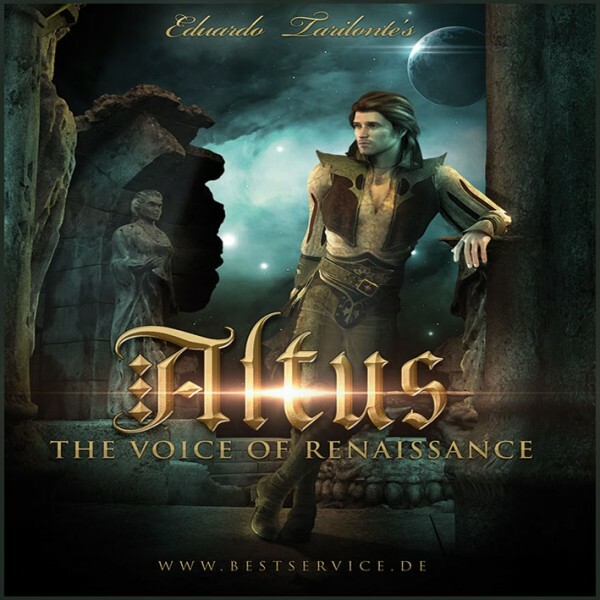 Eduardo Tarilonte is offering at Best Service a new vocal library for Kontakt 5 called Altus: The Voice of Renaissance. Altus is designed for Renaissance, Baroque, but also New Age and soundtrack projects created using Kontakt 5 or the Free Kontakt Player 5. 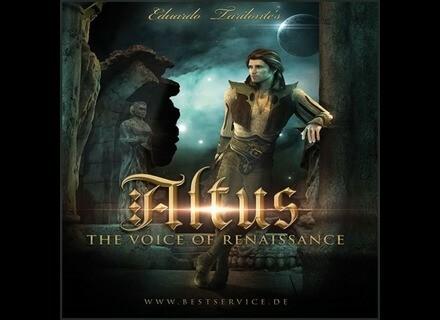 Altus features the voice of the counter tenor José Hernández Paster, recorded and sampled by Eduardo Tarilonte. You’ll find 26 words (136 elements including words and syllables) with 5 legato and portamento vowels and all this can be combined in a word builder that also includes two slow and fast articulations. Altus also comprises 130 phrases, 15 soundscapes created from the vocal samples, for a total of 3000 mono samples in 24-bit / 44.1kHz (1.3GB of content). You can listen to audio demos at www.bestservice.de. LinPlug updates various plug-ins LinPlug offers new maintenance updates for four of its plug-ins, and a more important version of its FreeAlpha virtual synth. The Variety of Sound SlickEQ is out Variety of Sound and Tokyo Dawn Labs announced the release of their first common plug-in, the free SlickEQ for Mac and Windows. Lexicon AAX 64-bit Public Alpha versions Lexicon releases the AAX 64-bit public Alpha versions of its PCM effects plug-ins for Pro Tools 11.